He was too tired, because he was suffering from a condition Dr. Joel Fuhrman calls “toxicosis”—an overload of toxins in the body from eating too many muffins and pastries and other refined carbohydrate rich foods. This condition had caused various health problems, including high blood pressure, high cholesterol, pain and obesity. This toxic condition had then resulted in a breakdown of the immune system, and thus he was diagnosed with lupus by his doctor. I can share many more success stories like this, but what is perhaps more important is that science has now confirmed what we have experienced in our health center for years: the healing power of short, long term and intermittent fasting. 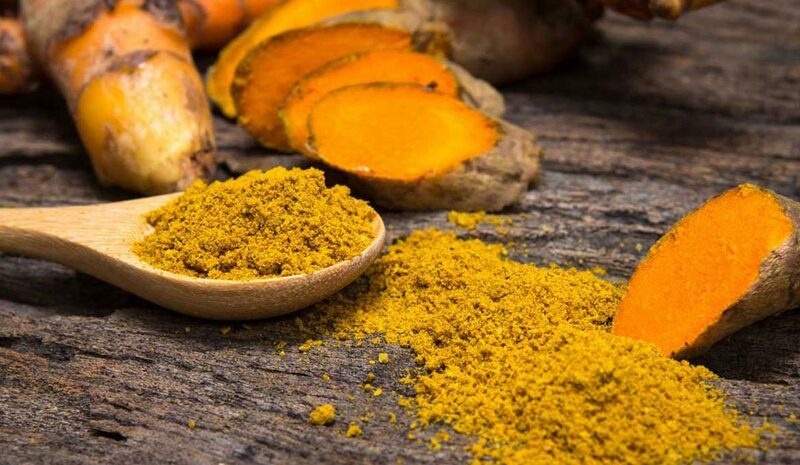 A short term fast for about 72 hours, will according to Dr. Valter Longo, the Director of the Longevity Institute at USC, reset the entire immune system and can, over time and by changing to a primary plant-based diet, treat many autoimmune system ailments, including lupus. So what is an intermittent fast and how do you do it? (Before you read further, please note that this information is not meant to diagnose or cure, and that it is advisable to consult with your health provider before you undergo any of the programs below). Skipping a meal. The shortest form of intermittent fasting is simply to skip a meal when we feel overloaded and want to give the digestive system a break. When we practice this on a regular basis, we start to live like many of the longest living people in the world, who generally only eat 2 meals with a small snack per day. This kind of positive stress to the digestive system will help us maintain weight as well as kick start the immune system into performing a better job. One day fasting on water or lemon water. Another relatively easy way to fast is to drink only water, or even better, lemon water for one day, then break the fast the next day with a light breakfast of fresh fruits and unsweetened plant-based yogurt. These kinds of fasts can be conducted once or twice a month, or even once a week if we have a tendency to gain weight. One day juice fasting. These types of fasts, which are both delicious and relatively easy to perform is often the preferred way to maintain long term health and good weight for many busy people today. 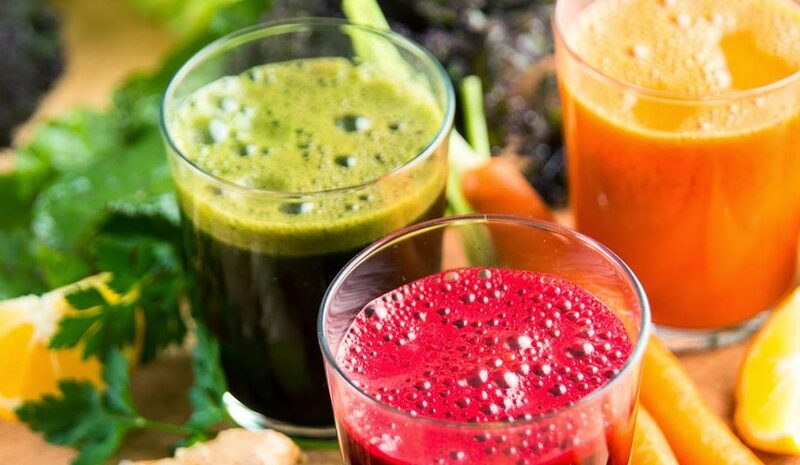 When you juice fast for one day, your intermittent fast provides you with a large amount of super-healthy micronutrients from fresh fruits and vegetables while also letting the digestive system rest and release toxins. Please note that if you are diabetic or have other chronic diseases, you must consult your physician before fasting on juice. Three day juice fasting. 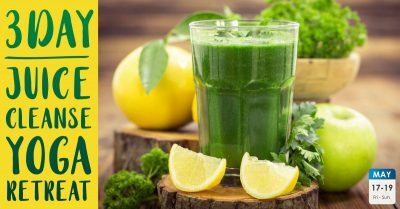 A three day intermittent fast, as mentioned above, has the power to completely reset the entire immune system and can result in many positive health improvements if performed on a regular basis, such as 2-6 times per year. 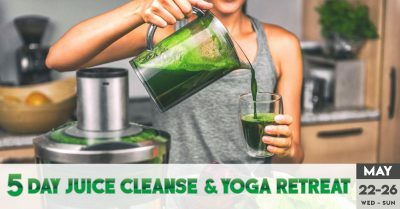 It is always easier to do these fasts when you don’t have to work and in the company of other people, therefore consider a stay at a wellness center such as ours, where you can juice fast in peace with lots of support from our staff and others. 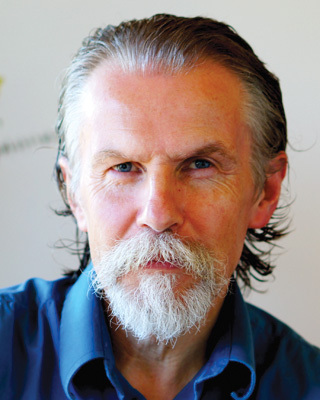 Long term juice fasting. In the popular documentary Fat, Sick and Nearly Dead, Joe and Phil fast for 60 days on juice. During the long fast, the dangerously obese Phil (he weighs in at 429 pounds) is monitored by a physician and to his and everyone else’s surprise, his vital signs gets only better and better. Not only that, he also heals a stubborn skin disease he has had for years, plus he ends up about 200 pounds lighter. 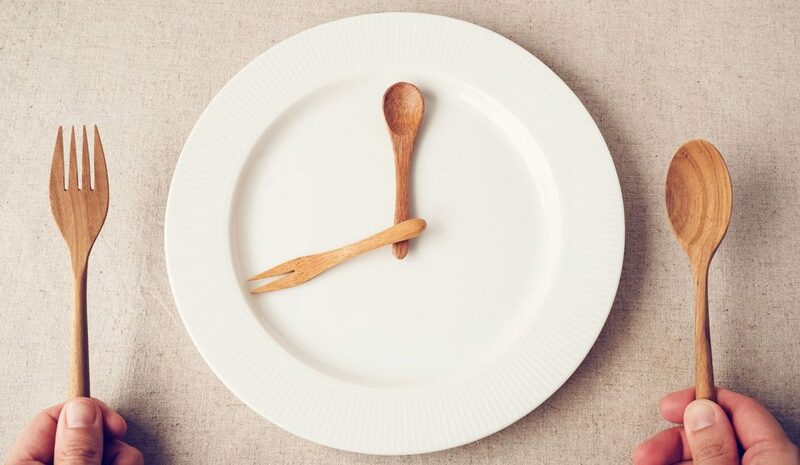 These forms of intermittent fasting can easily be performed at home with minimum investments of time and money, but it is always easier to get a jump start on the process and to learn both about the benefits and the challenges while attending a retreat, such as at Prama. For those who have never fasted before, it is also easier when you do it together with other people and in the company of those with years of experience. 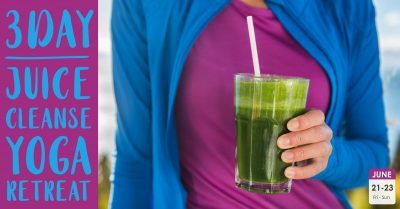 Ready to make a lifestyle change? All lifestyle changes start will a step. Download this cookbook to start adding some simple, healthy meals into your weekly routine. 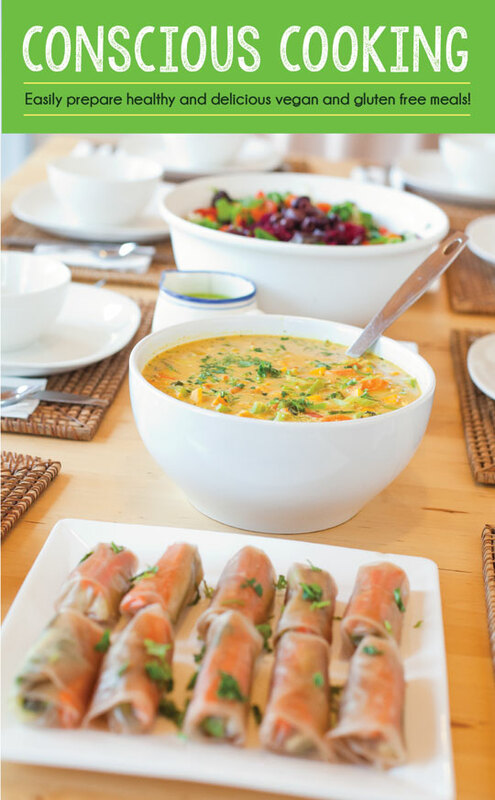 The cuisine at the Prama Wellness Center is plant-based and delicious. Both the recipes and the meals are easy to digest.